Are you looking for a delicious recipe with a difference? If you are, you’ve found it! Here’s my banana & chocolate soufflé for you to enjoy. 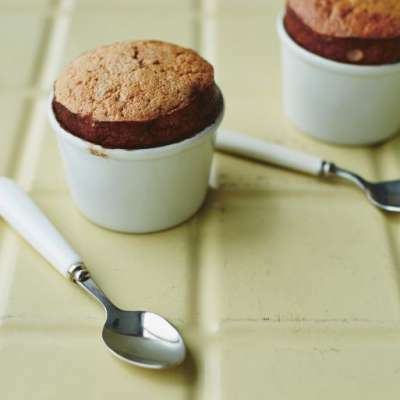 In our family, the combination of chocolate and banana is a big winner, especially in pancakes or cupcakes, so I created this soufflé just for a change. It’s really easy to prepare, and also works well with strawberries or raspberries. 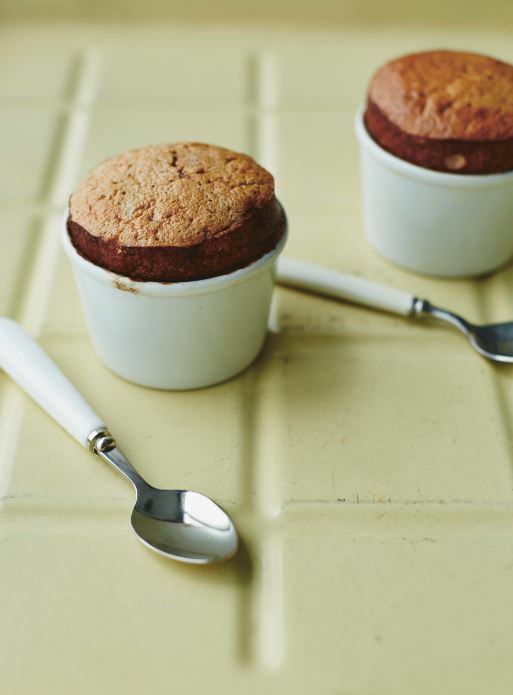 Feast your eyes on the finest banana & chocolate soufflé! It’s straightforward and fun to make this great dish. Simply follow the instructions below and get the perfect result. Grease 8 ramekins with the melted butter. Sprinkle 1 tablespoon of the cocoa powder inside each one, coating the bottom and sides evenly. Discard any excess cocoa. Place the bananas and Nutella in a food processor or blender and blitz to a smooth texture. Transfer to a large mixing bowl and set aside. In a large, clean dry bowl, whisk the egg whites until they have formed soft peaks. Add the caster sugar and whisk again for about 1 minute. Using a flexible spatula, fold half the egg whites into the banana and chocolate mixture. Once combined, very gently fold in the rest. Divide the mixture equally between the ramekins, then place in the oven and bake for 15 minutes until risen. Sprinkle the top with icing sugar if you wish and serve immediately. 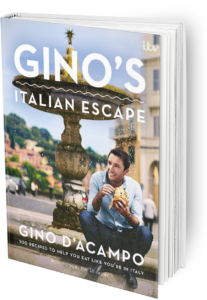 Once you’re done, simply sit back and enjoy your banana & chocolate soufflé and don’t forget to check out other great authentic Italian recipes including great antipasti recipes, Italian pasta recipes, Italian soup recipes, Italian beef dishes and authentic pizza recipes.